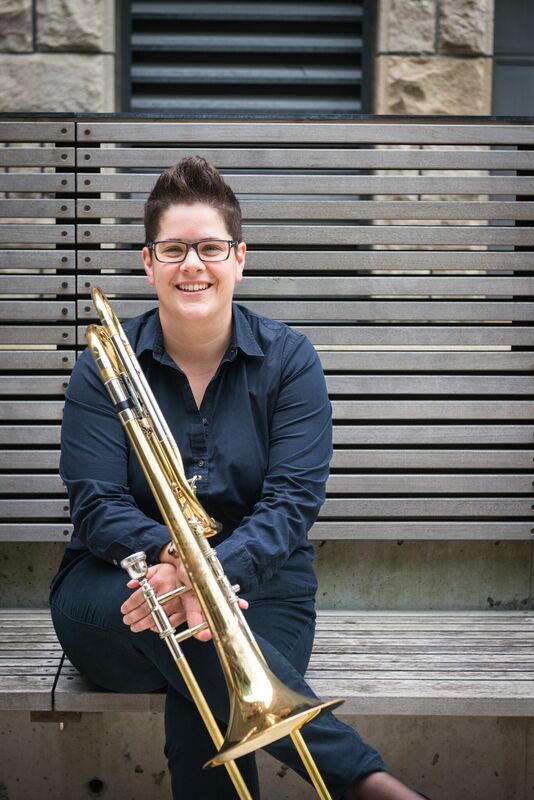 Megan Hodge is an active freelancer on tenor and bass trombone, and has made Toronto her home for the past twelve years. 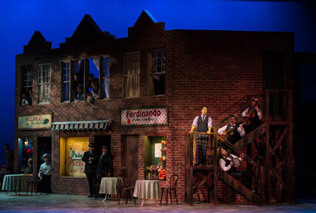 Originally from Edmonton, Alberta, Megan studied at the Glenn Gould School (Artist Diploma), McGill University (MMus) and the University of Alberta (BMus). She performs regularly with the Toronto Symphony Orchestra, the Canadian Opera Company, The National Ballet Orchestra of Canada, the Hamilton Philharmonic, Hannaford Street Silver Band and is a founding member of the Toronto Brass Quintet. She has held positions as Principal Trombone with the Victoria Symphony (1 year position) and trombonist in The Royal Canadian Artillery Band with the Canadian Armed Forces. Megan has a passion for chamber music and pushing the boundaries of brass music and uses groups such as the Toronto Brass Quintet, to explore various instrumental collaborations, experimentation with technology and original works composed by the members. Their recent collaboration with cellist Cris Derksen’s Orchestral Pow Wow CD was nominated for a Juno.